A good day out from Bergamo in the run up to Christmas would be a trip to Sirmione, a resort on Lake Garda where there are plenty of shopping opportunities, ranging from market stalls to high class fashion boutiques. You could treat yourself to lunch at the elegant Ristorante Risorgimento in Piazza Carducci in the heart of the historic centre. The restaurant was established in Sirmione’s salottino (little drawing room) near the lake more than 100 years ago and continues to offer good hospitality, food and wine. Ristorante Risorgimento specialises in seafood and flambé dishes and serves bread and dolce (desserts) made on the premises. The restaurant claims to have carefully selected each of the 700 quality labels offered on its wine list. It would be a good place to try Lugana, a light, dry white wine, and Bardolino, a soft, fruity red wine, as they are both produced by vineyards in the area. Ristorante Risorgimento is open every day except Tuesday. Visit www.risorgimento-sirmione.com for more information. 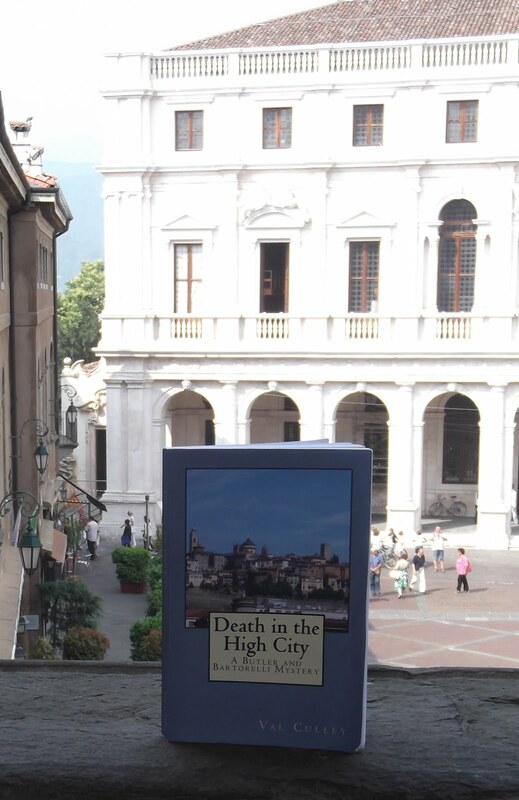 The views of Lake Garda from Sirmione have inspired many writers over the centuries, from Roman poet Catullus, to Ezra Pound and James Joyce in the 20th century, who once met up in the resort. Sirmione’s castle, la Rocca Scaligera, was built by a powerful family from Verona in the 13th century and Italian poet Dante is said to have once spent the night there. It is well worth a visit for the views of the lake from the battlements. Opera singer Maria Callas also appreciated Sirmione, choosing to live for nine years in a secluded villa there. 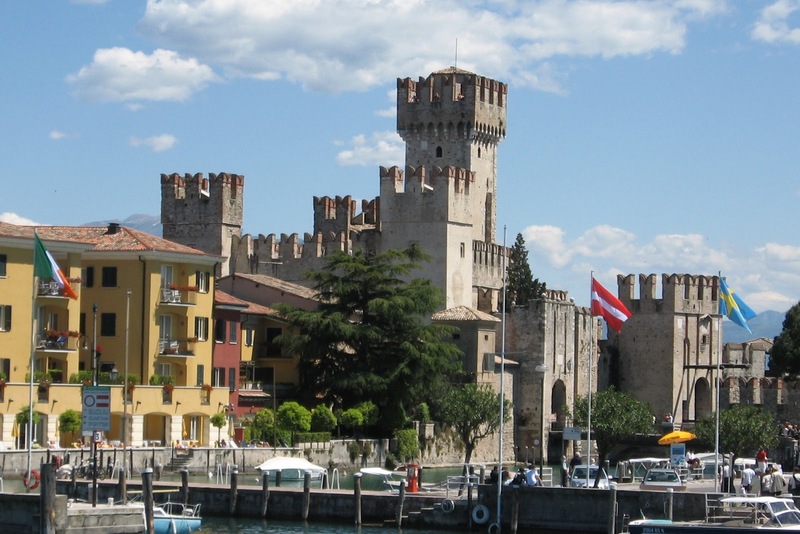 To reach Sirmione from Bergamo by train, travel to Brescia and catch the Milan to Venice express, getting off at Desenzano del Garda-Sirmione station. 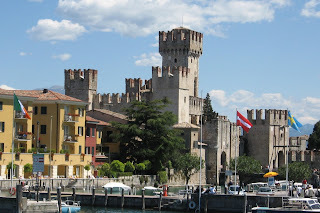 It takes about an hour to reach Sirmione from Bergamo by car via the A4 Autostrada.